known to exist on earth. after the Greek word for the sun, hèlios. in gases from lava of Mount Vesuvius. gave off a gas that might be nitrogen. 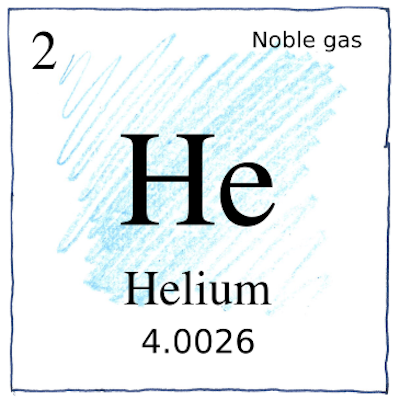 which showed the gas to be helium. also discovered helium in the same mineral. however, helium is rare on Earth. for helium-filled airships for World War I.
it creeps up surfaces to escape containers. Helium is colorless, odorless, tasteless, non-toxic, inert, and monatomic. It’s the first of the noble gases, and it hardly inspires comparisons. Why is helium rare on earth? It it light and it doesn’t combine with other elements, so it has floated off into space. What we have is produced by radioactive decay of uranium and thorium inside the earth. No minerals contain helium in their chemical formulae. Norman Lockyer was the founder, in 1869, of the science journal Nature.